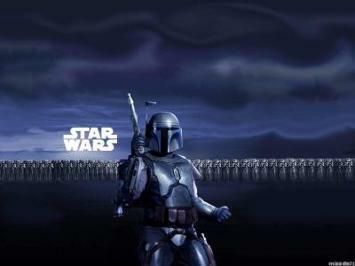 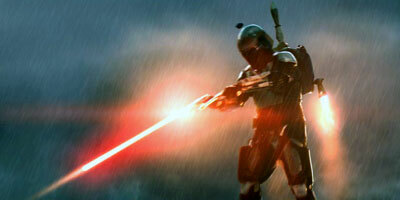 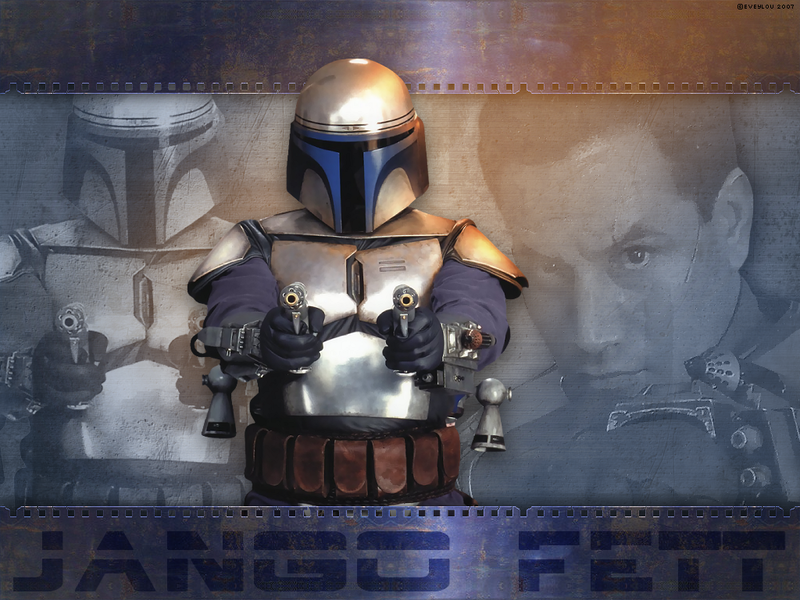 Media > Movies > Is Jango Fett Cool? 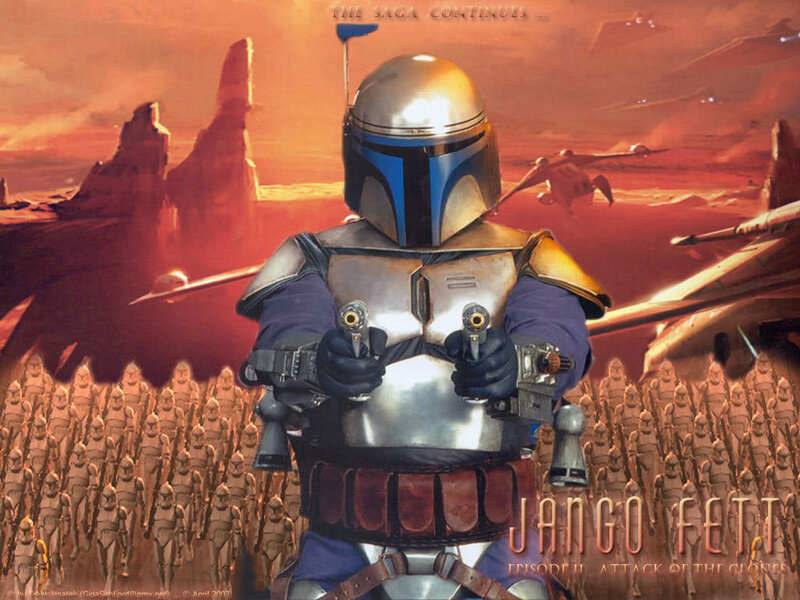 Now that we’ve had many years to digest the prequels, I’ve noticed recently that Jango Fett, the bounty hunter, is getting more love in the world of collectibles. 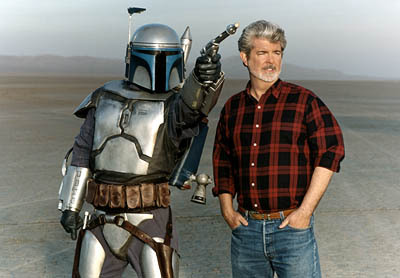 George Lucas admits that he underestimated the allure of Boba Fett, and obviously tried to make up for it in the prequels by making his father, Jango, really cool. 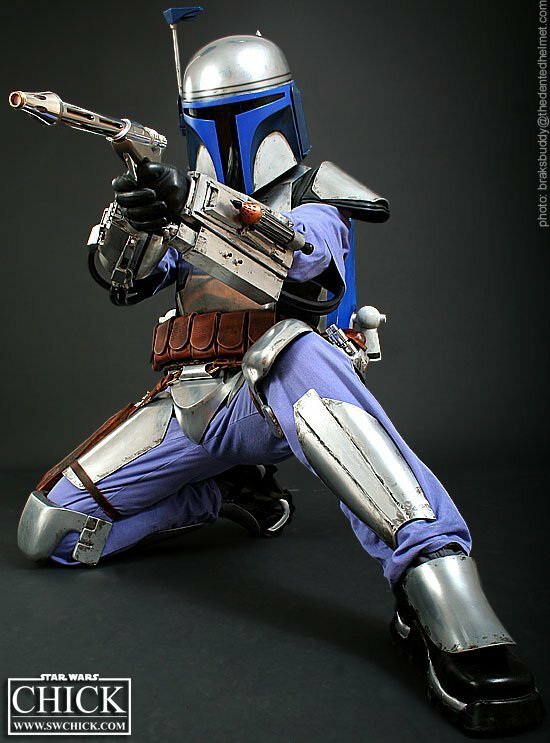 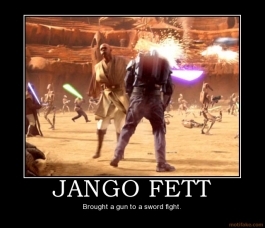 Unfortunately, he failed miserably at making Boba the Kid cool, but he did give Jango a slick look, cool gadgets, a bigger role and an epic death when he was foolish enough to bring a gun to a lightsaber fight. 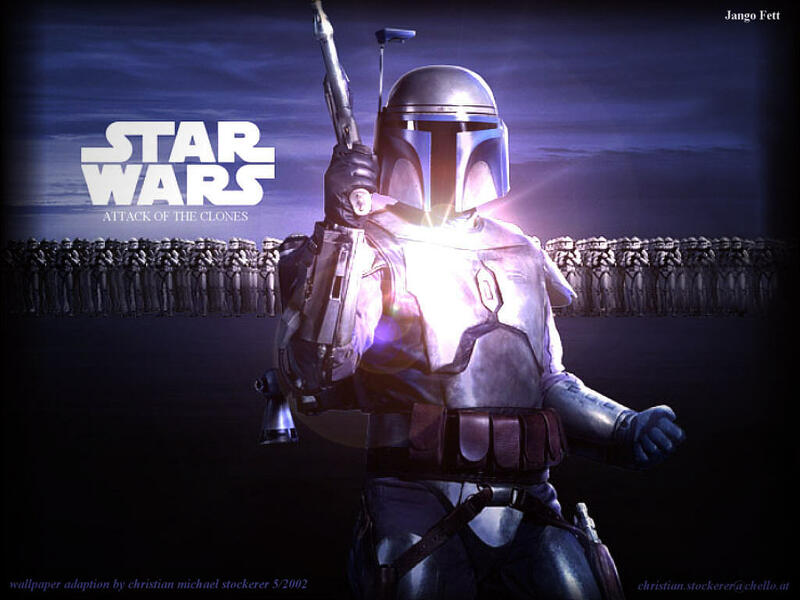 But since many Star Wars fans agree that the prequels sucked, let’s put it to a vote. 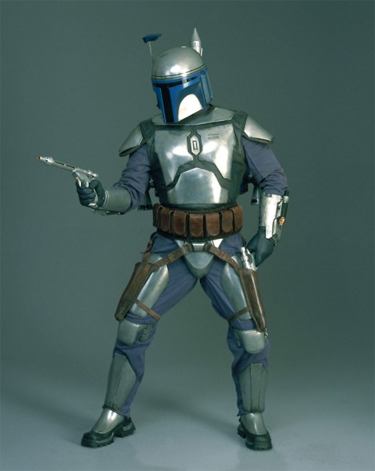 Is he cool? 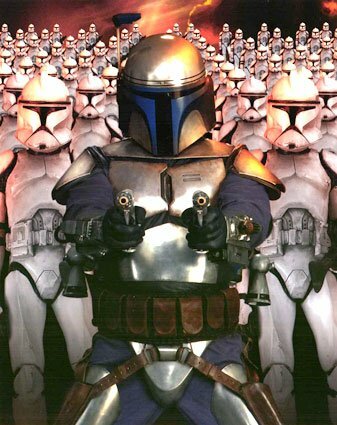 VOTE AT THE BOTTOM. 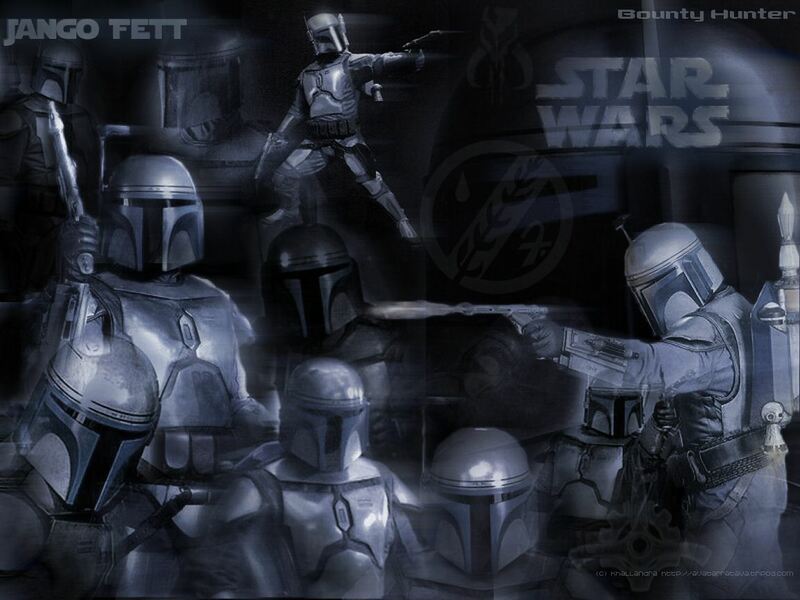 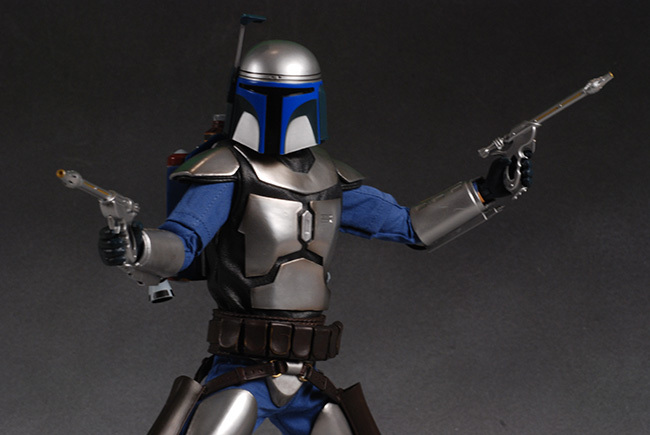 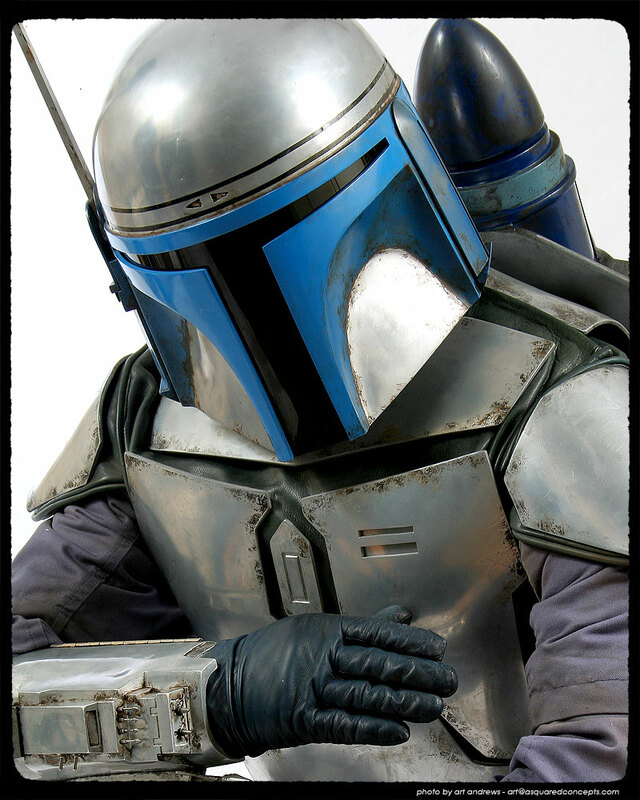 Of course, there are many other Jango Fett items available, but the ones above are new and for serious collectors. 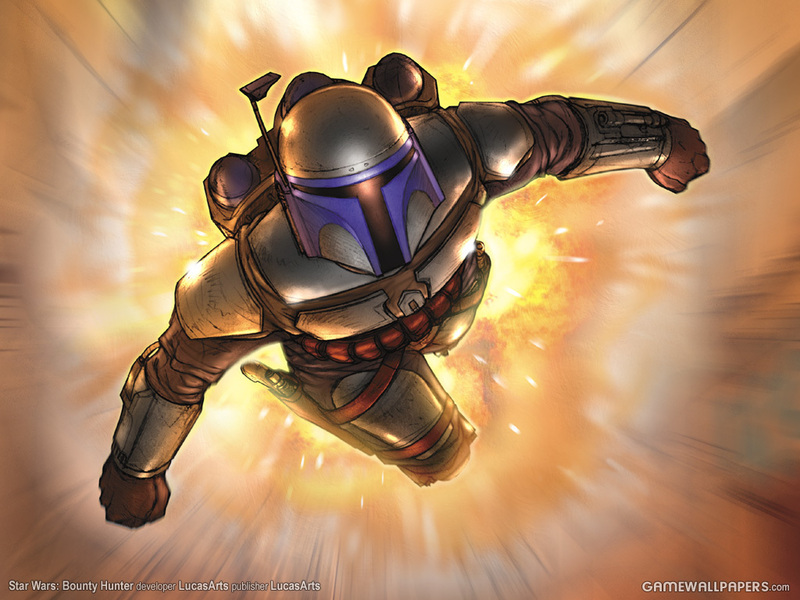 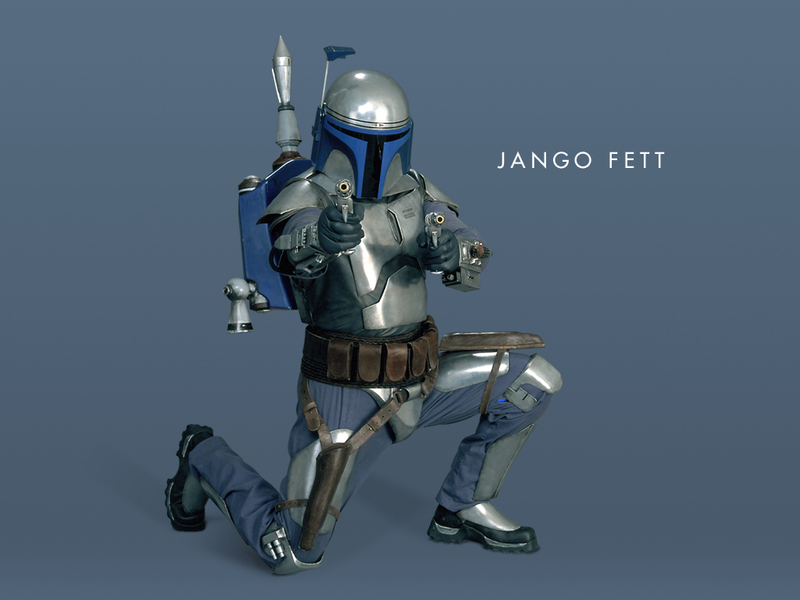 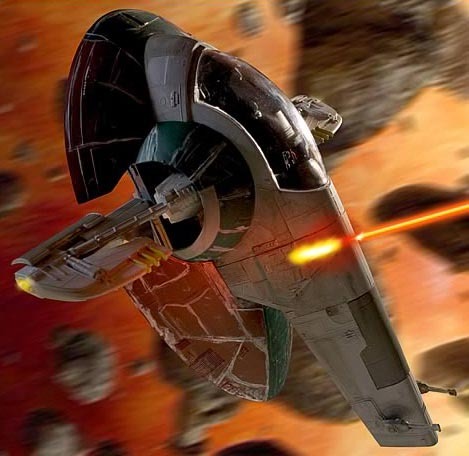 Before we vote, let’s admire some photos and artwork of Jango.